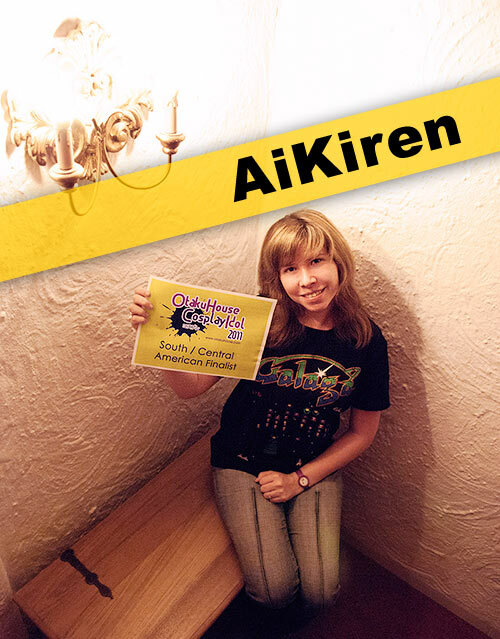 Latin American Finalist AiKiren’s brooding Myobi cosplay in the Qualifiers was beautiful and earned her a spot in the Finals! More of her cosplays here. Cosplayer’s Comments : This is a very special costume for me because was the first I’ve made by myself. It was quite a challenge but I guess it turned out well for my first time sewing “for real”. And I had my first photoshoot ever with this cosplay. 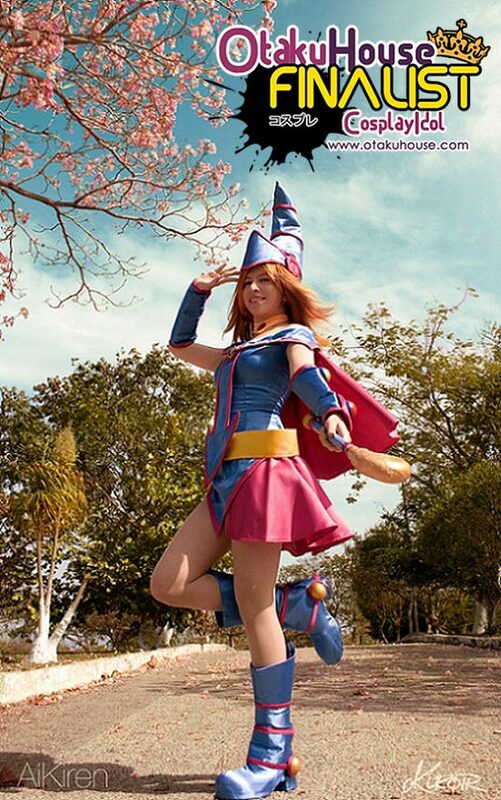 Cosplayer’s Comments : I wanted to make the Dark Magician Girl costume since I started doing cosplay, but I actually made it many years later. I didn’t have much time to make it (less than two weeks) but I’m happy with the result. It’s one of my favorites. 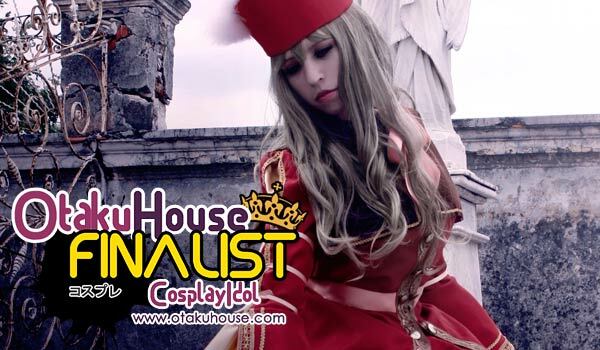 Cosplayer’s Comments : Hizaki is my favorite guitarist, not to mention that all the costumes he uses are beautiful. 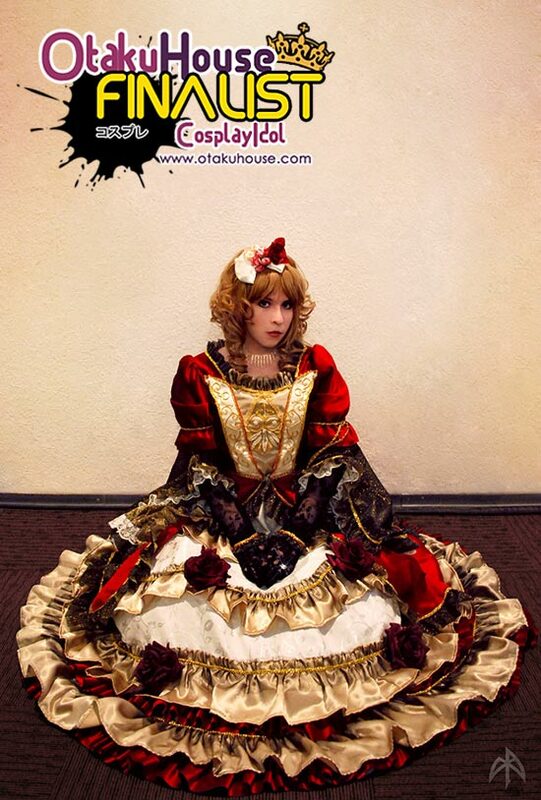 I loved making this costume even though it was an intricate design, also I learned a lot and I really enjoyed working with different kinds of fabrics. It took me about a month to complete. 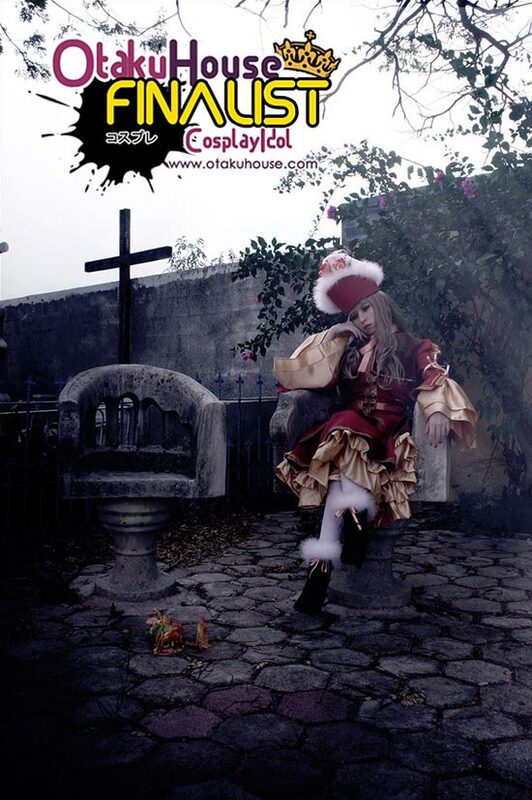 If you like this Mexican cosplayer’s works, vote for AiKiren at the top of the page by clicking ‘like’ or ‘Google+1’!